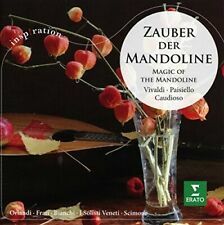 Claudio Scimone, Vivaldi, Il Cimento Dell' Armonia E Dell' Inventione, Op, 8. Классическая музыка. 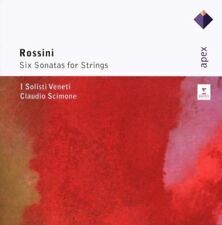 Купить "Claudio Scimone. 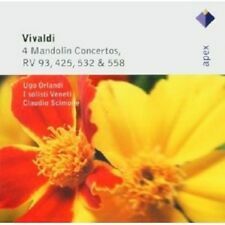 Vivaldi. Il Cimento Dell' Armonia E Dell' Inventione, Op. 8 (2 CD)"
Buy It Now for only: US 793,61 руб. Buy It Now for only: US 504,48 руб. Buy It Now for only: US 800,70 руб. Buy It Now for only: US 2 209,04 руб. Buy It Now for only: US 519,92 руб.